We believe that every watch is unique. A watch always has a fair value, but sometimes also an emotional value. Emotional value cannot be replaced easily, something it is even impossible. 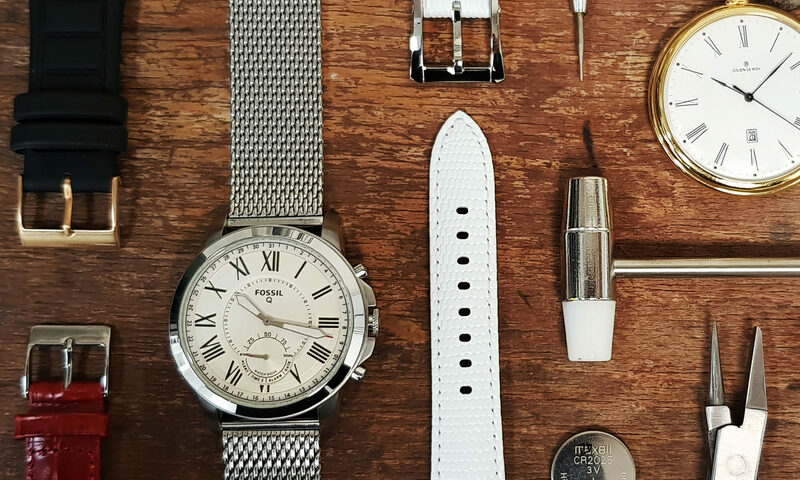 That’s why we offer a wide range of watch straps, watch batteries and other parts and tools to give everyone the chance to repair their precious watch. Please click here to visit our online store in your own language.